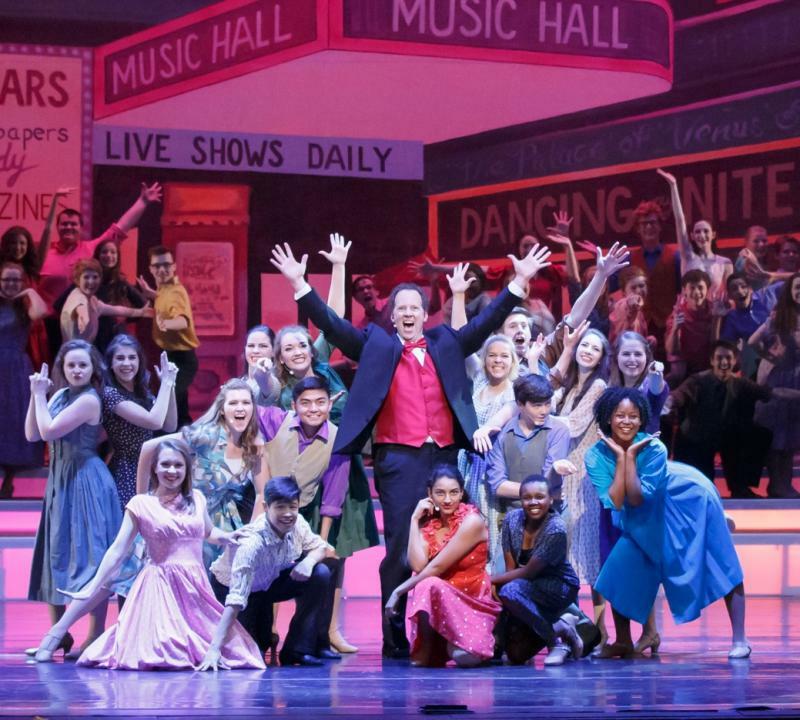 On this edition of Two Way Street our guest is Shuler Hensley, the Tony-award winning Broadway actor who was born and raised in Marietta and still makes his home here. Shuler’s mother Iris was the founder of the Georgia Ballet. She encouraged her son from an early age to seek a career as a Broadway performer. And he did just that. In May, Shuler travels to the UK to reprise his role as a 600 pound man eating himself to death in the play “The Whale.” He originated that role in a production of the play at Playwright’s Horizon in New York City. He is the host and driving force behind the Georgia High School Awards, which is called “The Shulers” in his honor.